Corporation Tax is paid by limited companies on their profits. If your business is subject to Corporation Tax, then tax planning and computations can be very complex and time consuming. As a company director, you will need to keep extremely detailed financial records and have established processes for recording information for tax purposes. The current rate of Corporation Tax is particularly low; comparable to the rates for Personal Income Tax which can bring significant tax planning opportunities. If you plan wisely and consult a specialist in tax, you may be able to make significant savings. In its simplest form, Corporation Tax is charged on any profit made by a company. This not only includes money generated from daily business operations, but it can also include any profits made from assets which may have been sold. Such as equipment or even a section of the business, these types of profits are usually referred to as chargeable gains. Very similar to the self-assessment tax return, Corporation Tax is charged over a 12 month accounting period, usually your financial year. 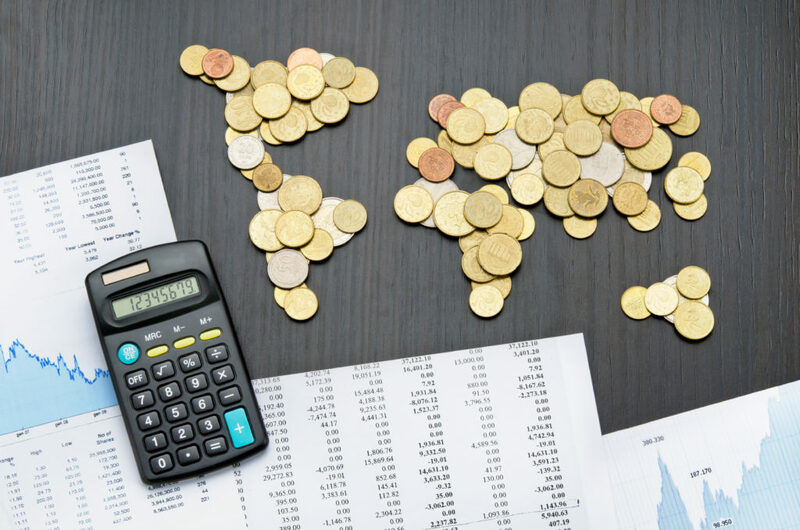 The rules for this tax clearly define what allowances and reliefs can be claimed from business income when working out the total taxable profit. Your Corporation Tax requirements will vary as to the nature of your business and how you operate. Additionally it will become very complicated if you carry out business internationally. This is why it is so important to employ a tax specialist who can take care of your tax affairs and ensure that they are managed effectively. They can also offer you advice on tax planning strategies and methods to save tax, and help you operate your business more tax efficiently. We can help you with accounting advice and tax planning to become more financially efficient. This involves reviewing multiple aspects of your business so that you can operate cost-effectively, reduce your tax liabilities and make sure you claim every tax relief that you are entitled to. We work with businesses at all stages of operation; from start-up enterprises with straightforward tax affairs, through to large international organisations where the tax is more complicated. We are also able to provide support for investment acquisitions and disposals, as well as succession planning. Our team will work with you or your in-house accountant to establish clear procedures for compliance, support and planning within your specific business sector. What’s more, we have extensive experience with HMRC, so we can maintain effective communication channels with them throughout the process. Regardless of your Corporation Tax requirements, our dedicated team can work with you, nationally or internationally to address all of your tax processing and submission requirements. We structure our processes around the needs of the businesses we work with. We use the latest technologies and software so that we can prepare an accurate and complete tax return which leaves you more time to spend running your business. The tax advice that we provide has been specially designed to suit both UK and international businesses. We will conduct an initial consultation to find out about your business and understand your goals for the future, particularly if you are considering overseas expansion. Our team always provides practical and straightforward advice. We will explain everything to you clearly, so that you fully understand and are able to make an informed decision on which of our tax services are most suitable for you, and your business. Our tax experience is second to none across a diverse range of sectors, and we understand that the financial and tax requirements of every business are different. We don’t have a one strategy fits all approach; we take a great deal of pride and care in working with each business to develop a completely unique Corporation Tax strategy. Furthermore, we can offer advice on tax planning and how to transform your financial processes. Ensuring that you are collecting and processing the correct paperwork, while ensuring that you are not spending more time than you need to be on complex tax affairs.